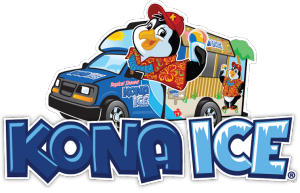 All Points PR secured press coverage with My Suburban Life for client Kona Ice. 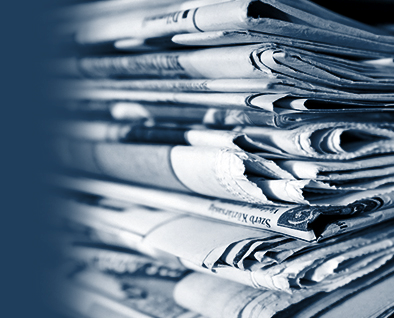 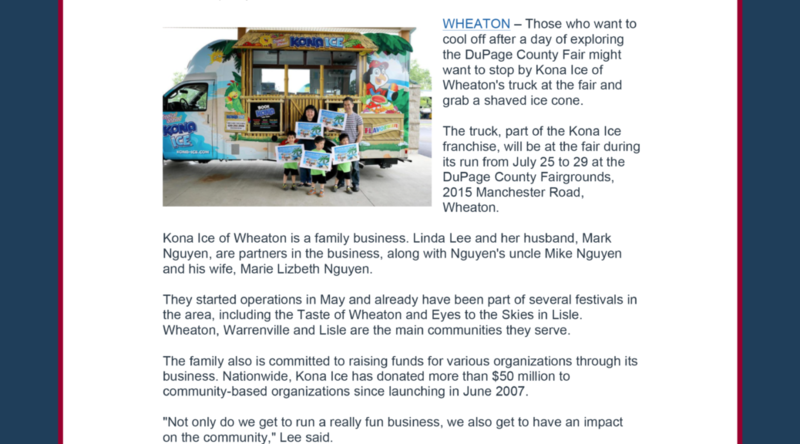 The piece discussed a new family-owned Kona Ice business located in Wheaton, Illinois that was available during a local county fair. 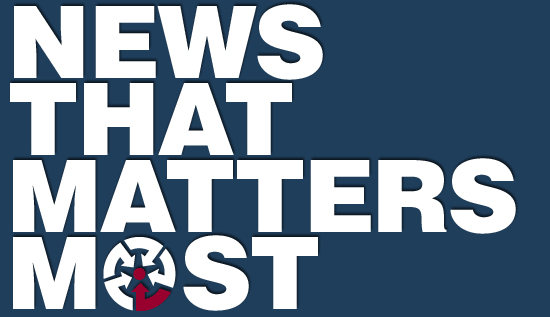 Coverage ran online.